DGR performed the boundary and topographic surveying as well as the planning and site design of new Kids Club facility. 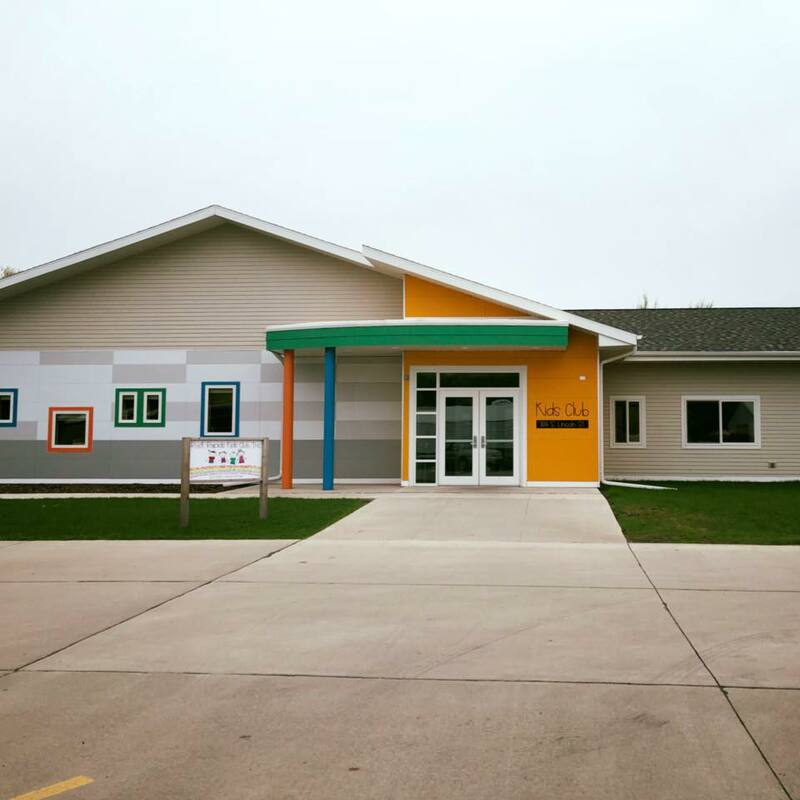 The project was a joint effort between Rock Rapids Kids Club, Mid-Sioux Opportunity, the City of Rock Rapids and Rock Rapids Municipal Utilities. DGR worked with the project architect, the City of Rock Rapids, USDA-Rural Development, FEMA and the Iowa DNR to coordinate the site development within the Rock River flood plain. 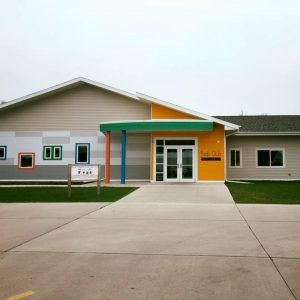 The site design included designing the building pad and the main access to be above the 500-year floodplain, building service connections to municipal utilities, ADA access including the playground and handling of the site runoff to meet the Iowa Green Streets Criteria for stormwater treatment.